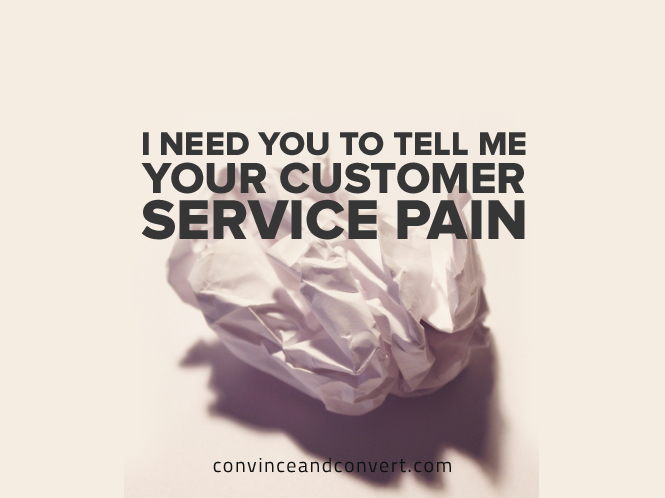 Customer service is being disrupted in the same way marketing has been disrupted. And for the same reasons: mobile, social, Millennials, and consumer behavior trends. But while there is a LOT of conversation about marketing disruption, there is in comparison very little chatter about customer service disruption. And yet, more and more customer interactions now take place in public, in social media, on review sites, and on discussion board and forums. This makes customer service a spectator sport, and gives it larger than ever impact on brand perception and customer attitudes. As you may know, I recently published a book about how to succeed with modern customer service (especially online and with social media). It’s called Hug Your Haters. Now it’s time for Phase 2 of the customer service success formula: the Keep Your Customers Course. In short, it will be the most useful and meaningful way to learn how to do great online customer service (with content on phone/email service too). But to make the Keep Your Customers course as good as it can possibly be, I must have your help. 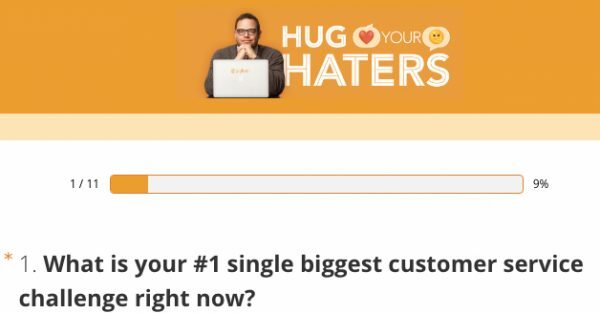 Please take just a couple of minutes and complete this survey on your biggest customer service concerns. It will be a HUGE help to me and my team. Thank you! Stay tuned for more about the course. Survey link once again is right here.